This is your dream home! Great cul-de-sac location with views of the hills! This beautiful home features huge living room and dining area with 18 ft+ vaulted ceiling and grand staircase. Fireplace in family room, breakfast nook, kitchen island and 1 full bedroom and bath on the first floor! Open floor plan with giant windows throughout, gives this home lots of natural light. Beautiful laminate flooring downstairs! Large master bedroom and bath upstairs with separate tub/shower combination. 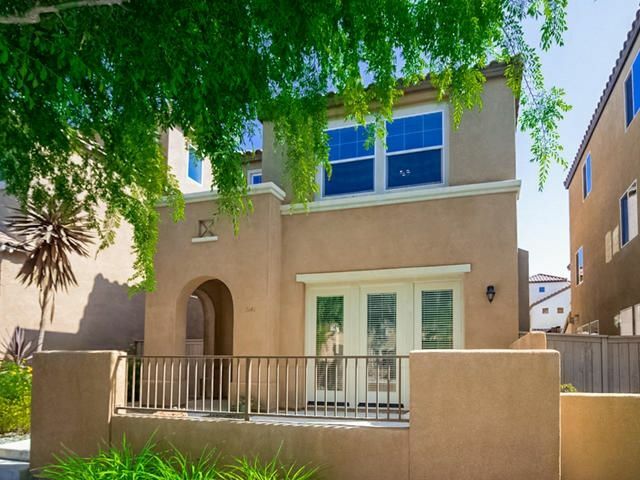 Move-In Ready 4 bed 3.5 bath home in desirable Otay Ranch neighborhood! Open & bright floorplan features high ceilings, rich wood laminate flooring, custom paint, tiled fireplace, built-ins/storage, island w/ breakfast bar,granite counters, tile backsplash, spacious master retreat w/ sitting area, walk-in closet, separate tub & shower in bath, laundry room & 2 car garage w/ plenty of parking. Low maintenance backyard with patio, built-in BBQ & spa. 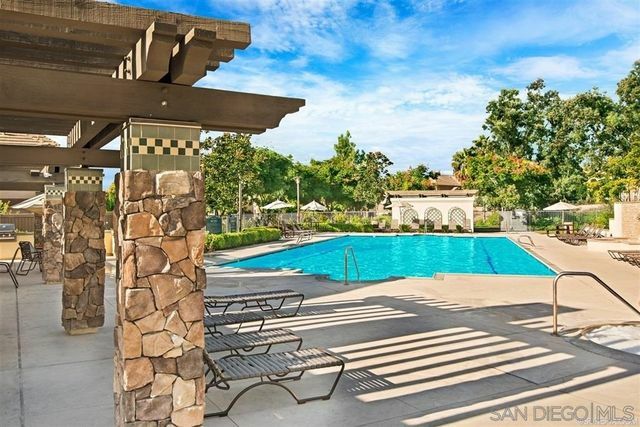 Resort-like amenities with pool/spa, playground & parks! Own in Beautiful Eastlake! Cul de sac location with big size yard , no neighbor behind you. Walk to park/playground, pool/tennis club, lake and lagoon type beach. 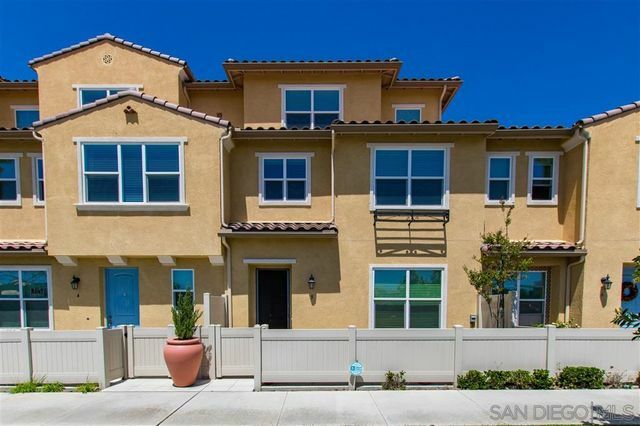 Great schools nearby and close to Frwy 125 Southbay Express Way. NO Mello Roos and low HOA! All bedrooms are upstairs & ceiling fans throughout. Home Features Granite countertops in kitchen, fireplace in family room, AC, tile/carpet flooring, dual sinks in master bath with a separate tub & shower. *QUIET COMMUNITY* You'll fall in love with this home the minute you walk up! The original owners have kept this home in perfect Move-In-Ready condition. Features beautiful high ceilings, a large open concept living room, and a full bedroom and bath conveniently located downstairs. Modern kitchen with granite counter tops, a large island, and SS appliances. Great community area "The Enclave" with a luxury swimming pool area and other great amenities. 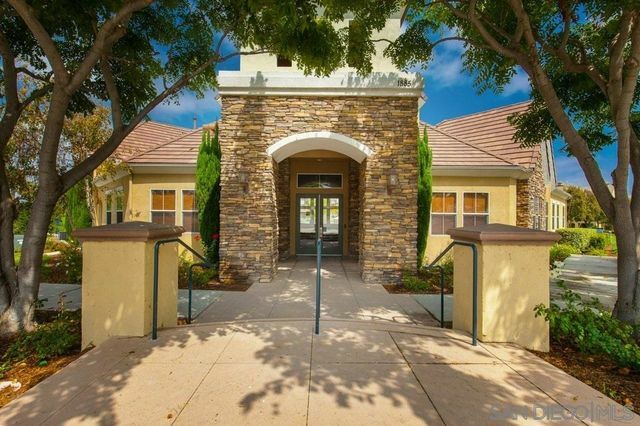 Near 125 frwy, Otay Ranch Mall, and top rated schools. Light and bright and ready for YOU! Don't miss this great Montecito home! 4 bedrooms PLUS a huge loft! First floor has a wide open floor plan with hardwood floors, a fireplace in the living room, a big kitchen with an island, and direct garage access. Patios in the front and off the dining area, plus a balcony off the master making it easy to enjoy San Diego's indoor/outdoor living. 2 good sized bedrooms with a full bathroom plus a big master with en suite bathroom and walk in closet on the second floor. THE MOST DESIRED HOME IN MER SOLEIL! LARGEST UNIT IN COMPLEX. Enjoy this wonderful 3 Bed-2 Bath Condominium with gorgeous upgrades. Features quartz kitchen countertops and modern backsplash as well as stainless steel appliances, Custom Flooring. Prime location on first floor with tons of natural light from several windows. The Community offers 2 Pools, Gym, Jacuzzi & Volleyball Ct. Steps away from Award Winning Veterans Elementary School, and close distance to High-Middle Schools-Shopping & Restaurants! In Two Words...ABSOLUTELY BEAUTIFUL! This 5 bedroom 4 and a half bathroom home sits on over 2,300 Sqft of fully upgraded living space with plenty of room for visiting guests and entertaining friends and family! Premium Wood Laminate Flooring, High End Stainless Steel Appliances, Tankless Water Heater and Custom Garage Storage Racks are just the tip of the Ice Berg! 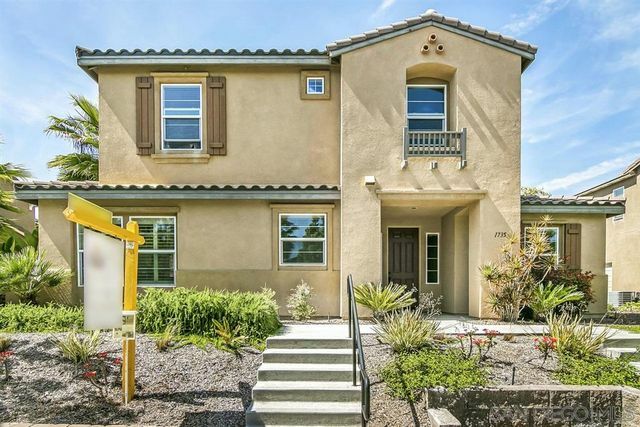 Only Steps away from one of the best schools in Chula Vista, this Awesome Home will be gone quick, so submit your offer today! Excellent conditions & Locations Townhome. Corner unit. Move-in-ready. 2 Bedrooms 2 Baths & 1 Car Attached Garage. Otay Ranch at it Best. 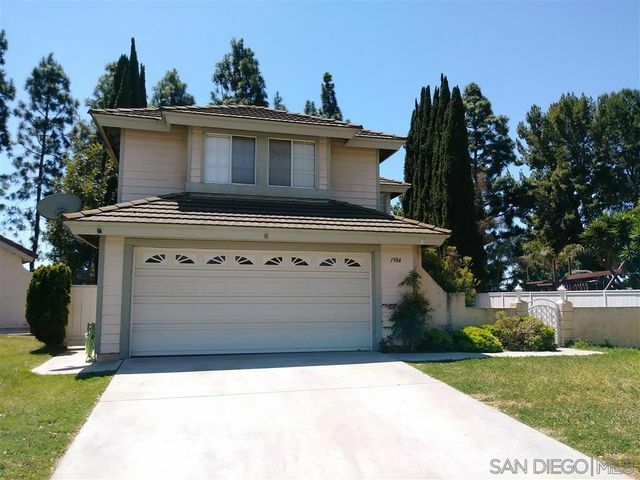 Close to Schools, Otay Ranch Shopping Mall. and all Services.